As Karl Polanyi argued in 1947 in his seminal work “The Great Transformation“, capitalism has to convert both humans and nature into commodities to keep growing. 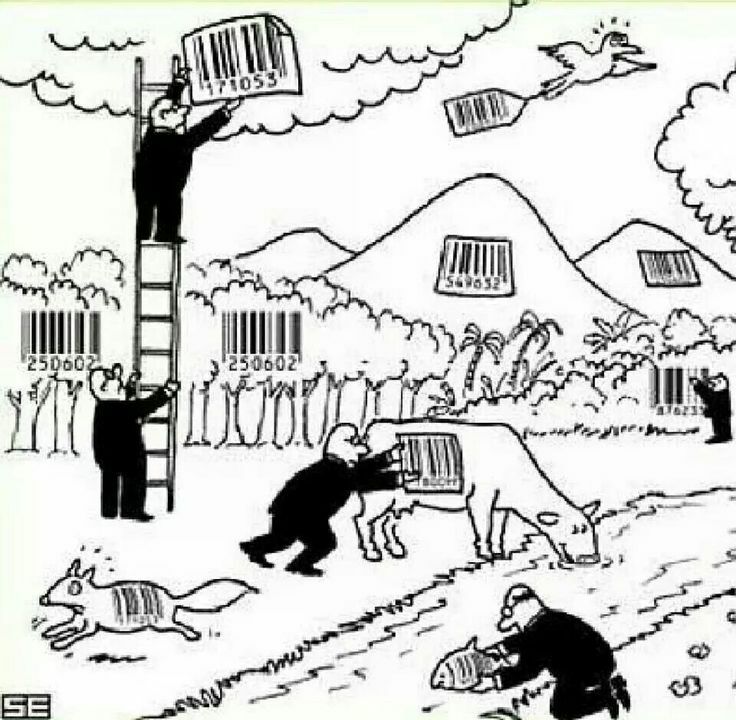 Humans became commoditised through selling their ‘labour’ and nature has been commoditised in myriad ways: privately owned land, farm animals, wildlife and even genetic code and air rights. We have seen this process accelerate greatly over the last 40 years, with the spread of neoliberalism. Under the neoliberal doctrine, state functions, unpaid labour and the commons have to be privatised (another word for commoditised) and brought into the so-called ‘free market’. The more unpaid activities can be converted into paid activities, the better. The more of nature we can put a price on and find a market to trade for, the better. Everything that can be monetised automatically creates economic growth, whether it is useful or not. This privatisation of the commons started with the enclosure process in England in the 15th century and has been continuing in fits and starts ever since. There have been periods of backlash and periods when previously established common rights were wiped out wholesale. A good example is the period of colonial expansion in the 18th and 19th century when indigenous people were denied their subsistence lifestyles through the imposition of taxes and thus forced to sell their labour in the ‘market’. Today, most common rights and places have been successfully extinguished or privatised. The conservation movement has unwittingly adopted the same paradigm, buying into the sustainable use model not as a localised, common use rights mechanism for subsistence, but also as a basis for legalised (domestic and international) trade in wildlife. This approach was codified in 1973 in the CITES treaty, which is commonly seen as a treaty to ‘protect endangered plants and animals’, but in reality is a mechanism for enabling international trade and which contains no enforcement provisions. Enforcement relies entirely on the will and ability of participating countries to implement and enforce locally enacted laws. Fundamentally, capitalism considers any form of (monetary) trade ‘good’ and any form of exemption or exclusion from the market on whatever grounds as ‘bad’ (because it limits economic growth). Our moral framework has been constantly shifted in response to the need of capitalism and capital to find new markets. We now happily buy child care, aged care and medical care in ‘the market’, which would have been unthinkable 60 years ago. As capitalism is running into hard limits to growth – global warming, declining soil productivity, lack of fresh water, declining fisheries etc – we will have the opportunity to reconsider our fundamental assumptions about the commodification of both nature and humans. This process has started in earnest since the global financial crisis in 2008 and will continue to accelerate with every new crisis produced by excessive debt and lack of real economic growth. 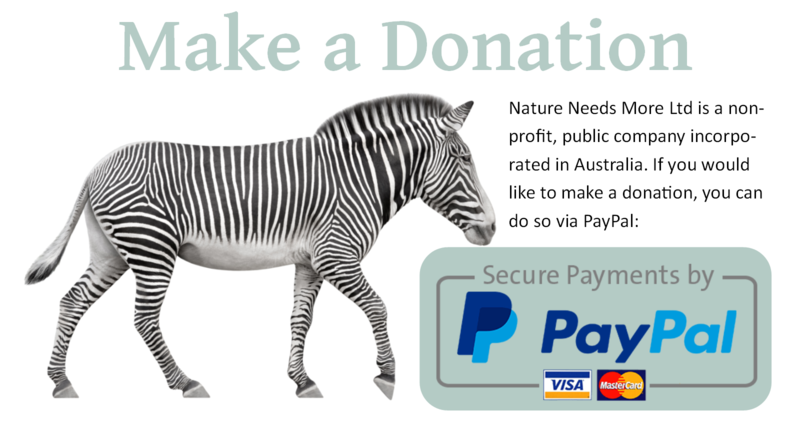 We need to start to think now about how to wind back the commodification of nature and how to establish and enforce commons management systems that give equal regard to human needs and the needs of other animals on the planet.